Open & Airy Floor plan in Country Fair Estate Park. 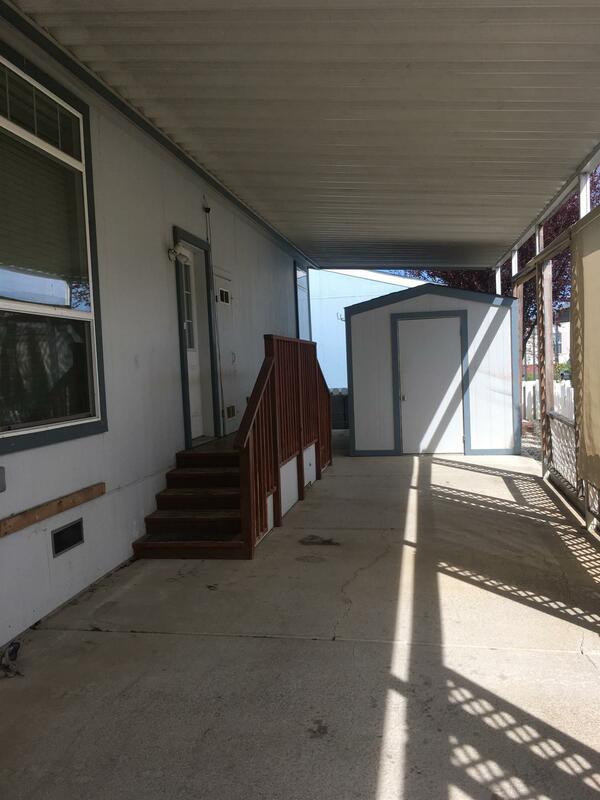 Enjoy the quiet life in Dunnigan in this newer manufactured home! Large country kitchen features island, stainless appliances and tile floors and counter tops. Huge master suite with walk in closet. Nice storage shed for all your tools! Hurry, wont last long at this price!